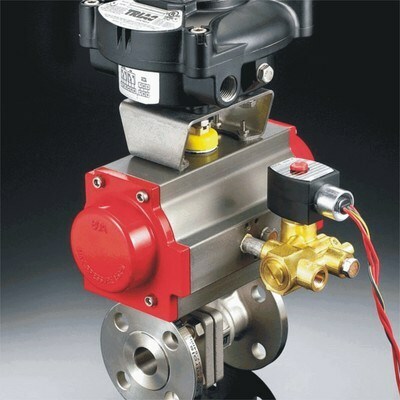 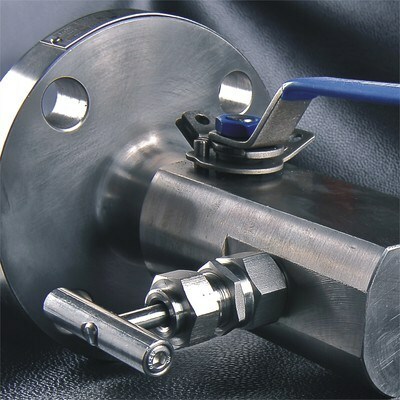 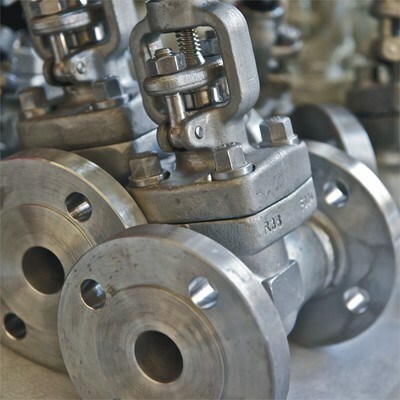 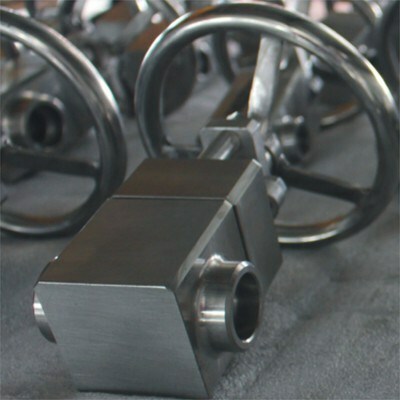 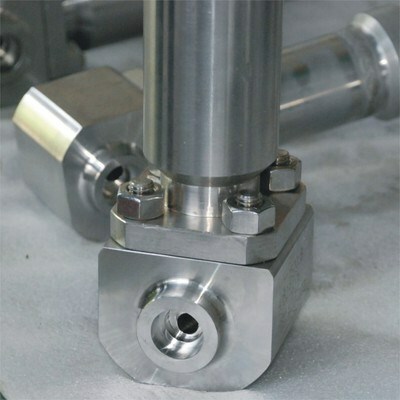 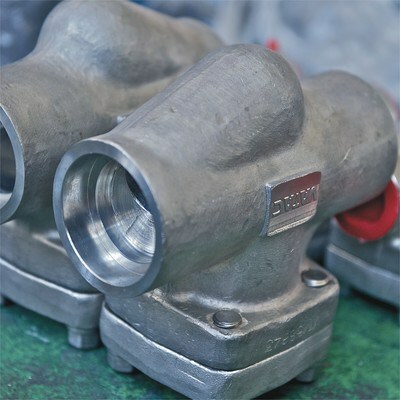 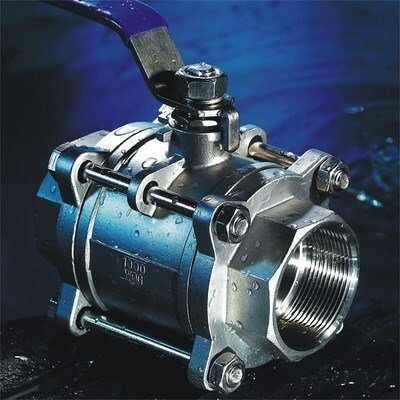 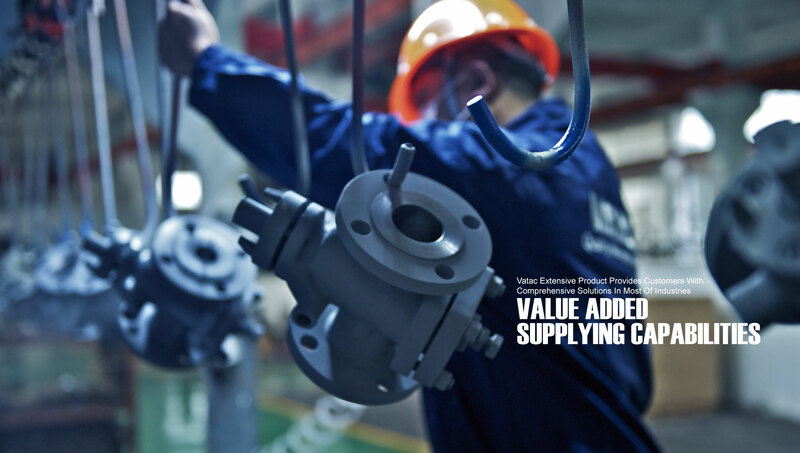 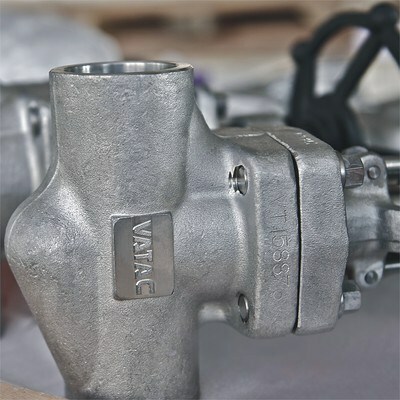 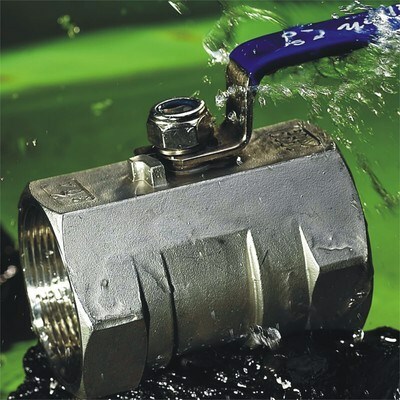 Vatac is a dynamic & leading valve manufacturer delivering innovative solutions to customers in engineering industries. 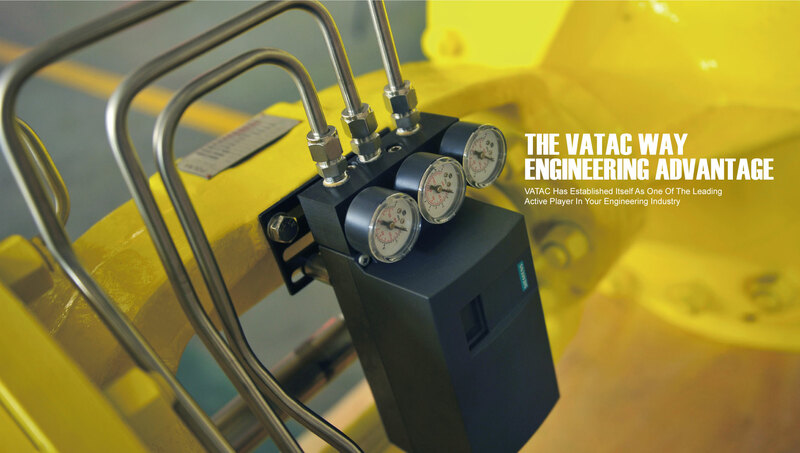 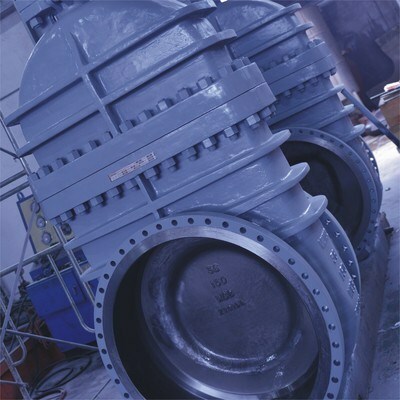 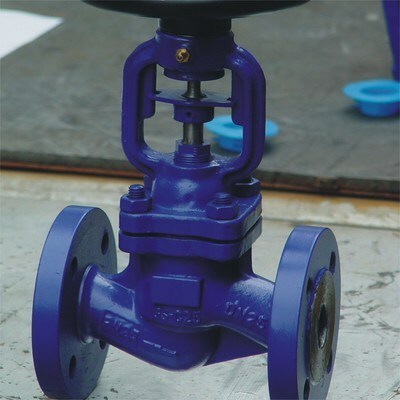 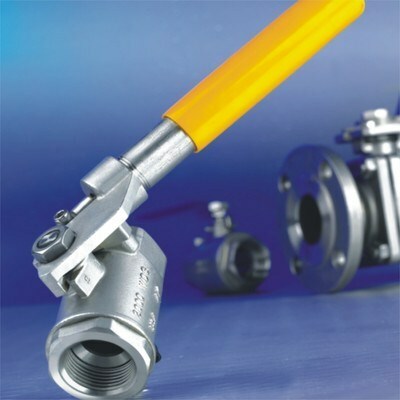 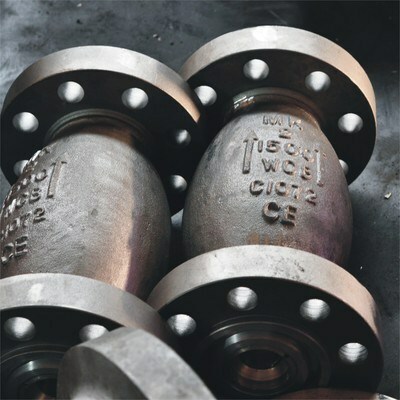 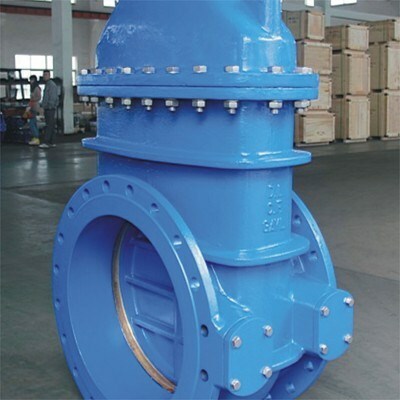 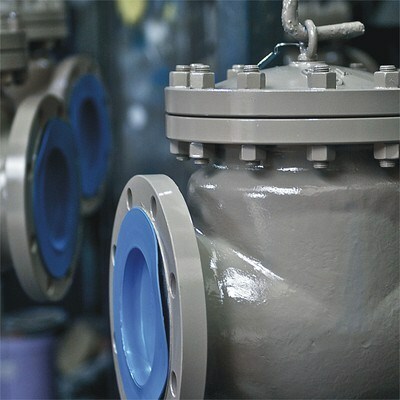 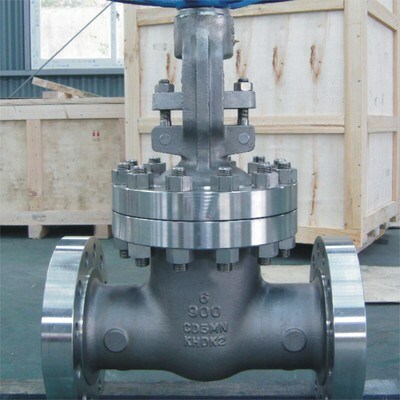 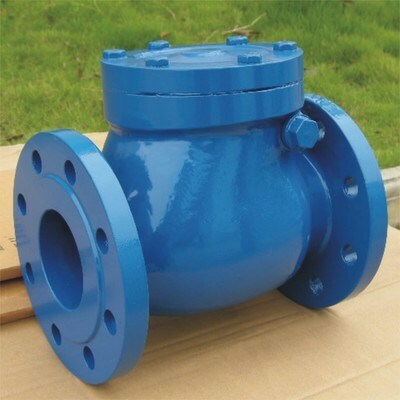 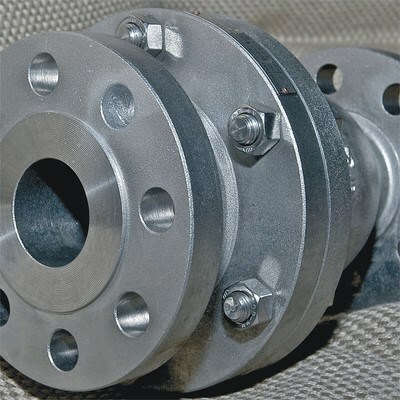 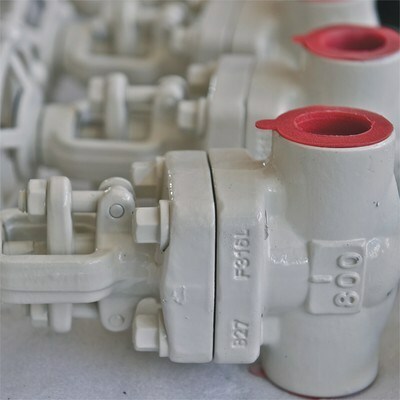 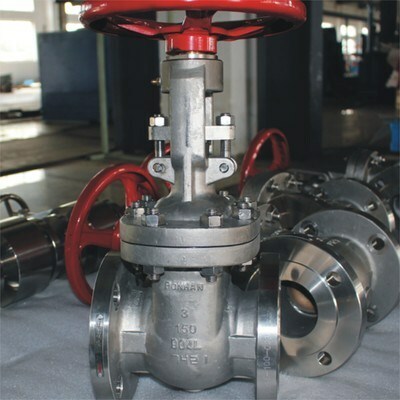 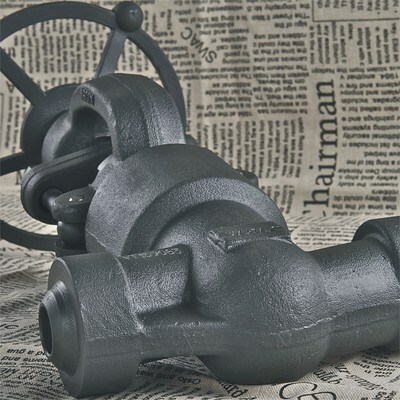 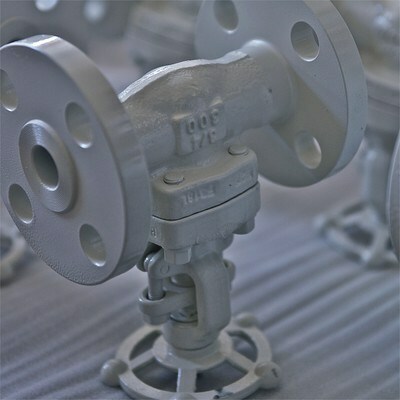 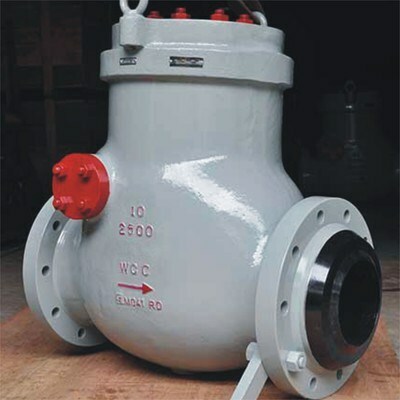 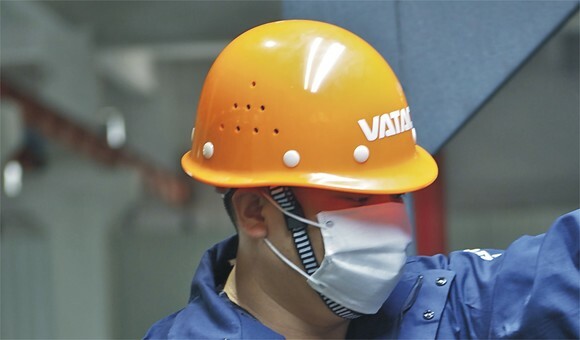 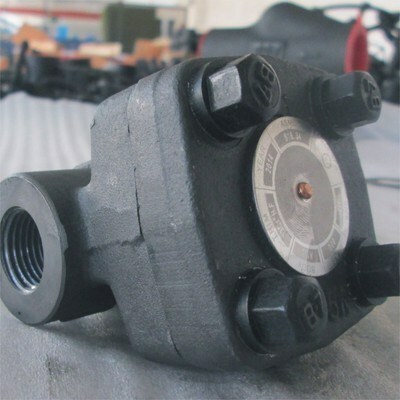 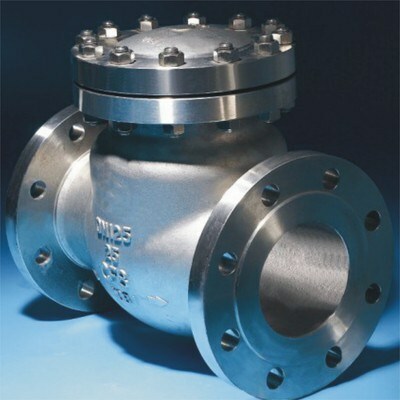 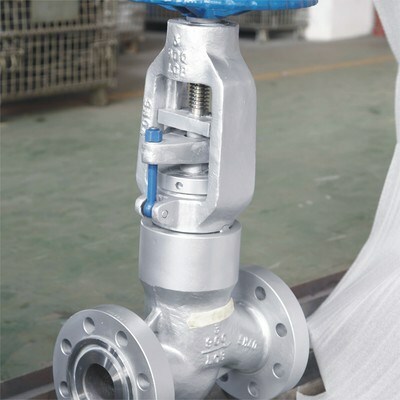 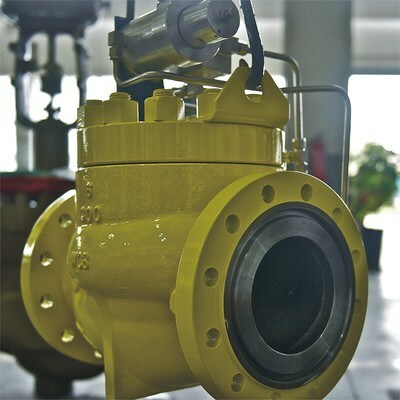 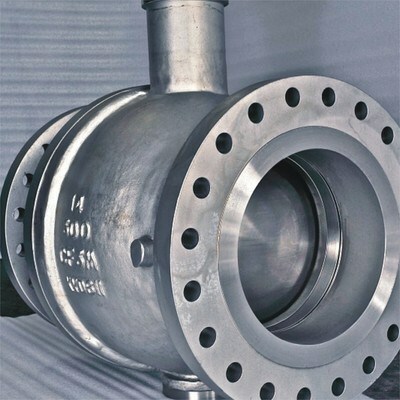 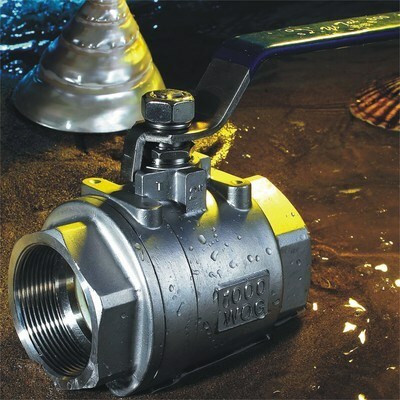 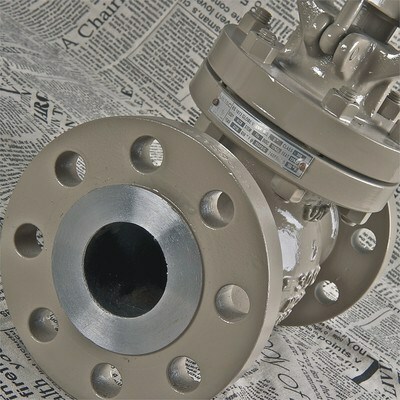 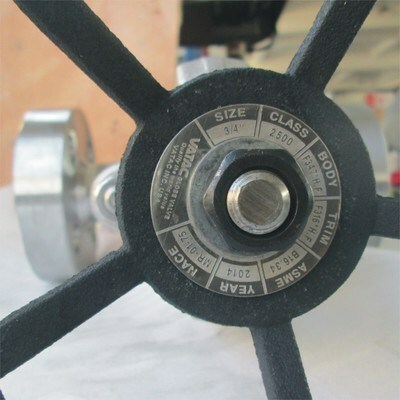 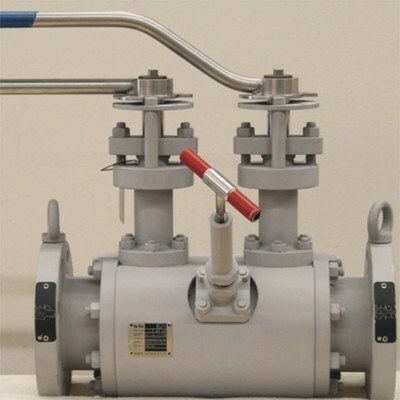 Vatac today has established itself as one of the leading active player in the valves industry. 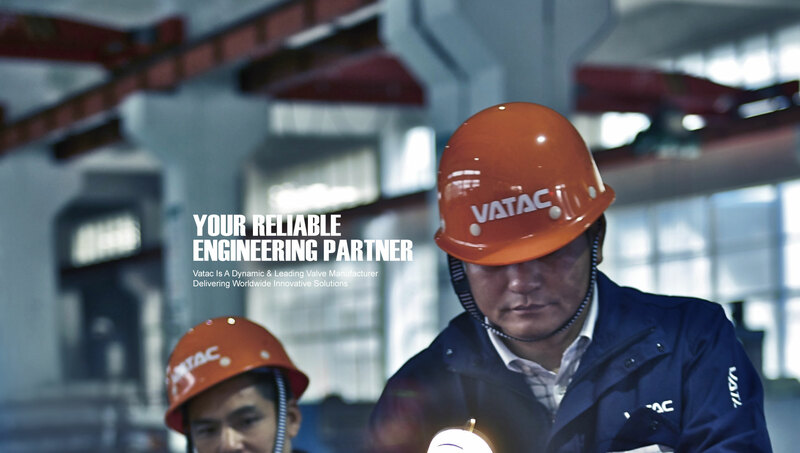 Vatac converts industry knowledge and market insight into design-engineered Solutions, which creates competitive advantage for our customers, We call this engineering advantage!